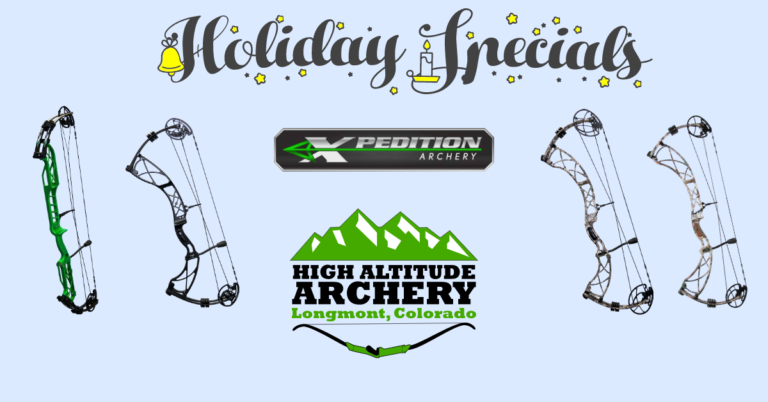 All remaining stock of 2018 Xpedition Archery compound bows are on sale in this year’s closeout sale; prices too low to advertise. We have several Denali and Xception bows available to choose from, in a variety of draw weights. Most draw sizes can be accommodated. Quantities limited to stock on hand. In store or phone orders only.